It's Friday and that means a new sketch. Here is the great sketch created by Tammi Bennet. 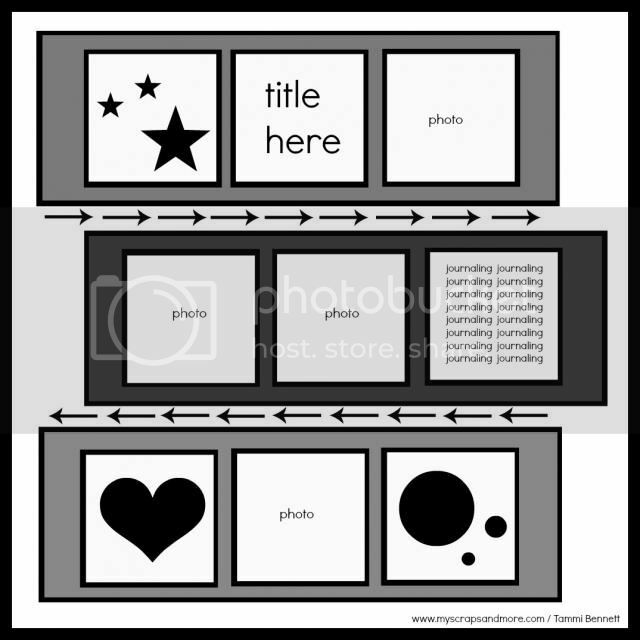 Here is my take using Fancy Pants Be Different. What a super fun page!! Love your take on the sketch!! 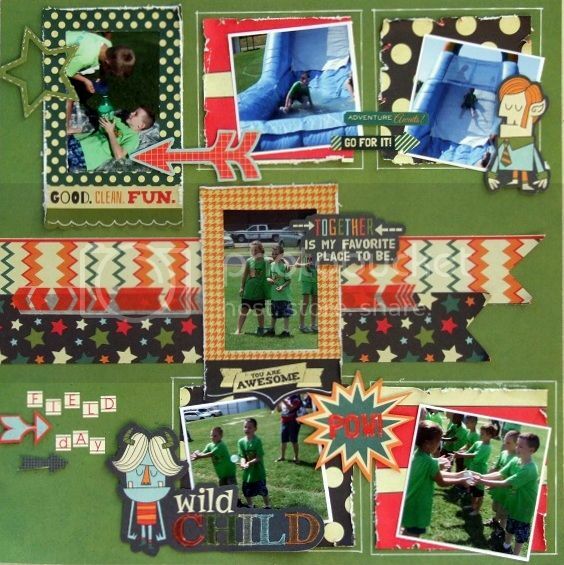 Super fun page Tracy! Love the monster people! 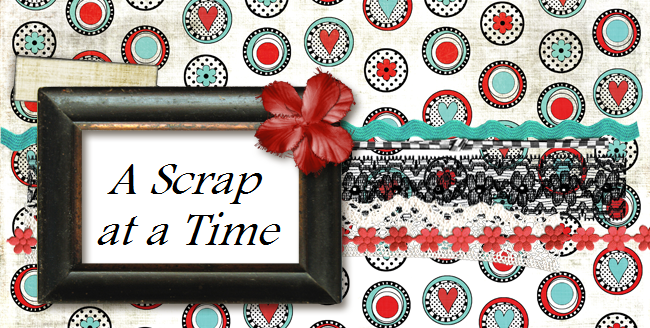 My Scraps and More Blog Hop!! !